This summer, the North Area Community Development Corporation will kick off the Sweet Potato Project. Our mission with this 8-week program is to offer educational and money-making opportunities for at-risk youth. Our goal is to empower disadvantaged youth with entrepreneurial skills. High school-age kids will be paid a minimum wage salary to grow sweet potatoes and turn the yield into a product (cookies, pies, muffins, etc.). With professional guidance, we want the youth to come up with the recipe, brand and packaging. Additionally, we want them to learn about marketing and distributing the product they’ve created. By showing youth that they have accessible options to generate income within their own neighborhoods, our program serves as an alternative to illegal and deadly activity. The goal is to plant a seed of entrepreneurism and self-sustainability in a North St. Louis area where opportunity and examples of successful neighborhood businesses are rare. What better way to accomplish this than to plant produce then turn it into a product that is identified with the neighborhood from which it’s grown? 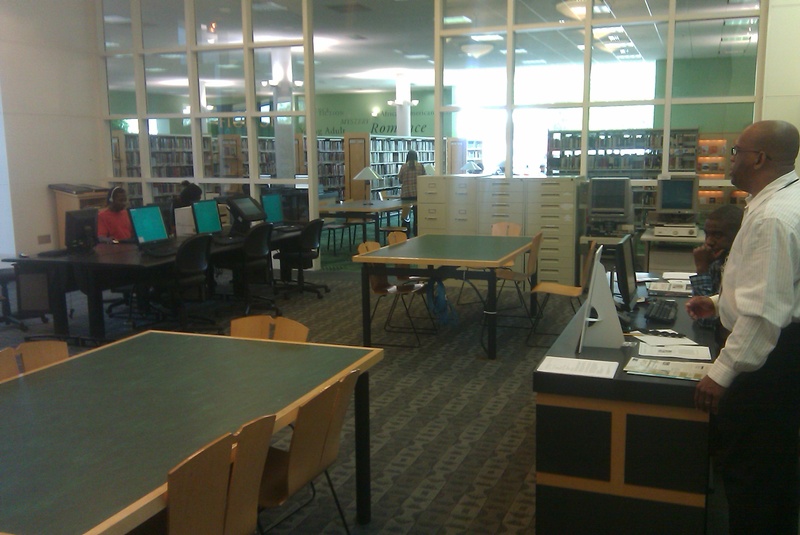 Classes, starting June 18th, will be held at Julia Davis Library (4415 Natural Bridge Ave.) Mon-Thurs. from 9am-noon. It is our goal to dedicate the afternoons to institutional, work site and small business visits, with the youth also tending the sweet potato garden and involved with community-related work throughout the region. It would be ideal if representatives from companies, small businesses and community-based organizations conducted classes and/or presentations in the morning and have students visit their workplaces or businesses that same afternoon but flexible scheduling can be arranged. This year, we’re working with a handful of kids (about 15) and seek more individuals to commit to conducting classes. We believe we’ve created a unique and innovative grassroots program where anyone with valuable lessons to share can conduct a one or two-hour class, one time or several times during the summer. Tony Neal, president of Educational Equity Consultants. is serving as coordinator of all educational programming. A few educators, writers, entrepreneurs and other engaged individuals have already committed to serve as instructors but we’re looking for more. 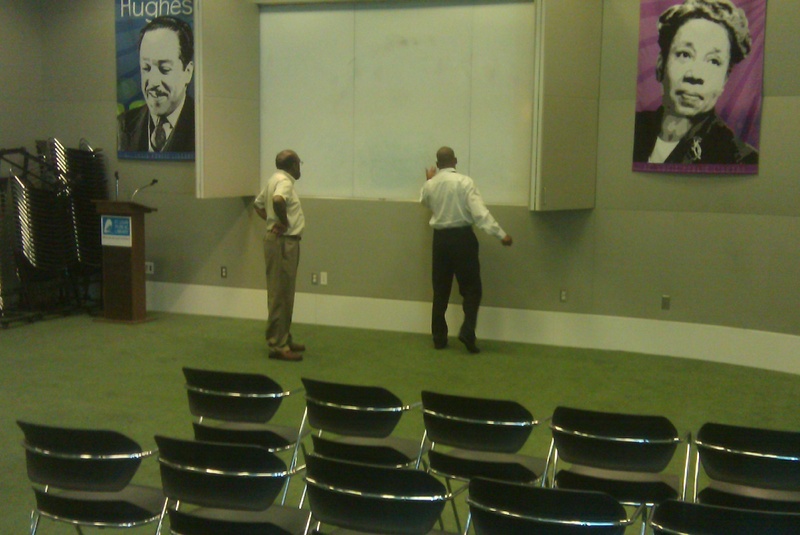 Remember, our goal is to plant a seed of entrepreneurism and get the youth to grasp the concept of do-for-self economics. Therefore, they will need public speaking, etiquette, grooming, money-management, marketing, website design, recipe and product development training and exposure to other related areas. We’re looking for individuals to take the lead on a fun and engaging activity we’ve planned for the final three weeks of the program, called the “The Urban Apprentice” competition. Based on the popular TV show, we will assign youth to three teams. Under the guidance of seasoned “team leaders,” the kids will develop unique strategies to sell an already established product. We’re reaching out to established businesses (grocers, food manufacturers, etc.) to donate the products that students will market and sell. This component of our program serves as a fun way to engage the youth in activities that promote teamwork and will also spark their entrepreneurial engines. It would be wonderful if marketing and PR people took the reins of this project and a high-profile individual(s) played “Sir Donald’s” role as the “tough-love” critic of the teams’ campaign strategies and judge of the best campaign. We welcome input and individuals willing to oversee this project or serve as team leaders or participate in other ways. Want to conduct a class or participate in some other manner? Simply send us an email ( whenwedreamtogether@gmail.com) with the day (June 18th-August 6th), time (9-noon, Mon-Thurs) and description of the class you’d like to teach or the activity in which you’d like to participate. Mr. Neal will get back with you to coordinate and confirm the exact time and date. As you can see, our expectations are high and our plates are full. With your help, we can make a positive impact on the youth involved with this summer program and perhaps develop a template with limitless potential for more students next year and years to come. 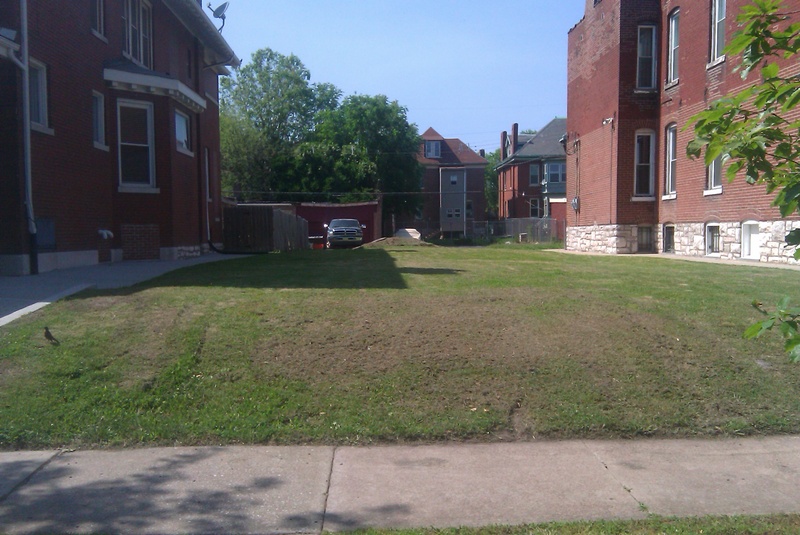 A vacant lot has been secured in the 21st Ward of North St. Louis in the 4500 block of Athlone Avenue (click here for more details and directions). 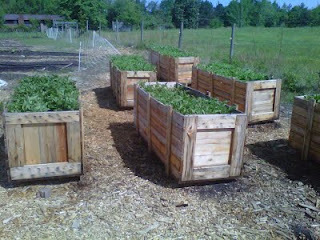 We will host a “Community Day” at the site on Saturday, June 2, 2012 where volunteers and young candidates for the program are invited to plant the sweet potatoe slips in raised beds. Awesome Mr Sylvester! Each One Teach One going strong.